Montecasino Bird Gardens. Here, you can wander along enchanted walkways within magnificent gardens and marvel at a variety of colourful birds, mammals, reptiles and unusual animals from around the world. In the walk-through Aviary, you’ll find over 60 species of birds including Scarlet Ibises, and Nicobar pigeons, reptiles and small mammals, with smaller antelope wandering freely in the undergrowth. The Lion and Safari Park is a 600 hectare wilderness reserved situated in the Hartebeespoort, Magaliesburg and Cradle of Humankind area. The park offers guests an incredible opportunity to get up close to many of South Africa’s most iconic animals. 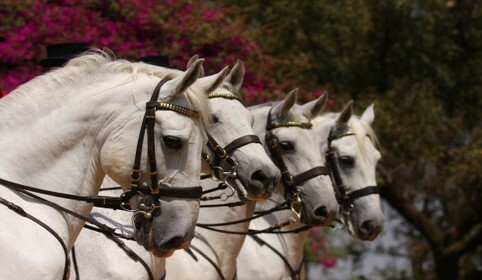 The Lion and Safari Park offers a wealth of exciting activities for the whole family. Guests are guaranteed the opportunity to get extremely close to many of Africa’s most exciting animals including Brown and White Lion, Wild dog, Cheetah and over twenty different African wildlife species. While exploring the park guests will get the opportunity to view many amazing animals including Zebra, Giraffe, Gemsbok, Springbuck, Blesbuck, Sable, Nyala and many more. 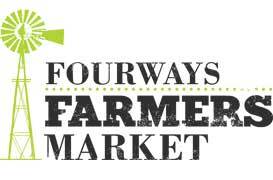 The Fourways Farmers’ Market is an escape from supermarket shopping. The Market boasts round about 50 vendor stalls, selling carefully selected produce and products. There is a selection of fresh produce from organically grown vegetables, herbs to farm eggs, locally made cheeses and cured meats. Baked goods, Jams and Preserves. bustle between Johannesburg and Pretoria. Situated in Midrand, it is what many people like to call a boutique zoo. A place where animals can be appreciated up close, where human and animal interaction is welcomed, creating a personal and peaceful atmosphere. (Situated at the Midrand Grand Central Airport) The restaurant is beautifully positioned very close to the runway & apron so patrons can admire the planes as they taxi to and from the runway only a stone’s throw away from their table. There is seating inside and outside with tables close to the runway. Lunch at the Harvard is a cheerfully rowdy affair with the light aircrafts taking off alongside the restaurant. Great for children!